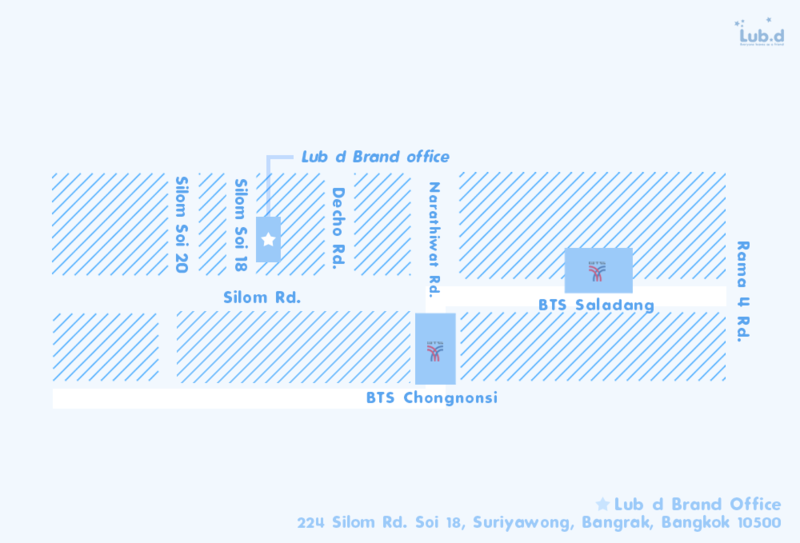 Lub d is the leading hostel brand in Thailand with 4 properties; 2 located in Bangkok, 1 in Phuket, Thailand, and the newest branch in Siem Reap, Cambodia. Lub d means ?Sleep well? in Thai language. However, Lub d offers so much more than a place to rest your head. We have devised a modern travel brand for the millennial traveler, the global nomad, where they can carve out their own original experience and connect with like-minded people. Lub d is a meeting point for global and local travelers where "Everyone Leaves as a Friend".